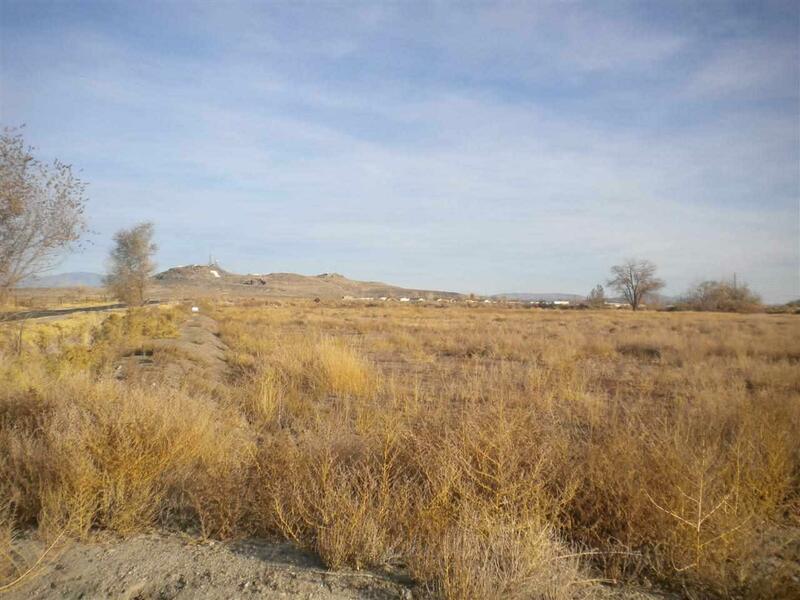 GREAT 11+ ACRE PARCEL located on Airport Road just outside of town. Property is actually within city limits and is zoned E-2 which is 'estate' type zoning of 1 acre parcels. Power is at the property, there was a well but do not know if it still exists. Great building site & in very nice area with alfalfa fields across the road & custom homes next door. Owner would consider financing, down & terms negotiable.